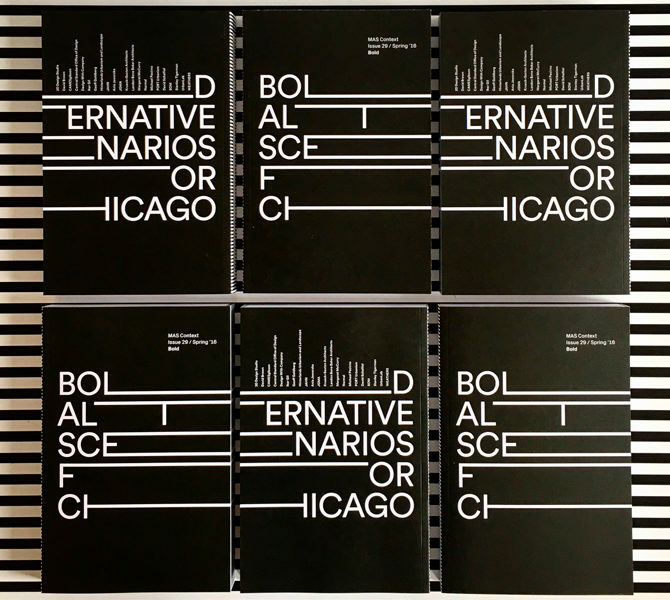 On Friday November 5, Iker Gil shared the exhibition “BOLD:Alternative scenarios for Chicago” with landscape architecture students from Cal Poly Pomona. As part of their field field trip to Chicago, Iker explained the conceptual framework for the exhibition as well as the individual proposals included in the exhibition. Thank you very much to Kate Gmyrek and Jean Yang for the opportunity to share the exhibition and publication with their students.